Out of the 130 operators who have filed petitions with the Federal Aviation Administration (FAA) thus far, only seven aerial film companies have been granted exemptions from the current constraints, although “additional companies are expected to be granted exemptions in the coming weeks,” said Jim Williams, the manager of FAA’s Unmanned Aircraft Systems (UAS) Integration Office. The exemptions are a congressionally created avenue to allow some limited commercial flights until rules covering unmanned aerial vehicles (UAVs), more commonly called drones, can be crafted. Williams said the rule is expected to be published in the Federal Register for comment by the end of this year. From that point it generally takes 18 to 24 more months to finalize, he added. But those concerned about the rule need not wait that long to express their opinions, said Lisa Ellman, a lawyer with UAS practice of McKenna Long and Aldridge, a Washington, D.C. law firm. An opportunity exists to weigh in now, while the rule is under review at the Office of Information and Regulatory Affairs (OIRA) within the White House’s Office of Management and Budget (OMB), she said. Although the public cannot yet read the language of the potential rule, anyone can provide input as to what they think the rule should ultimately contain. Information on the rule and contact information for OIRA can be found on the OMB website. Once the cost-benefit analysis is complete a Notice of Proposed Rulemaking containing the final language will be published in the Federal Register for comment, something expected to happen by the end of this year. From that point the process to a final rule generally takes 18 to 24 months, said Williams. 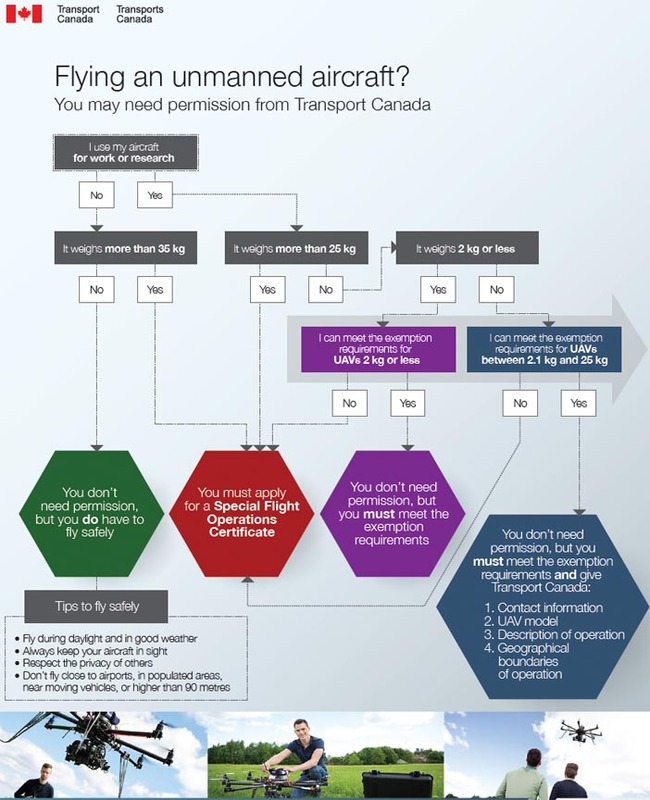 Until the rule is out, the only option for those who want to fly UAVs commercially is to obtain an exemption from the current restrictions — an avenue for companies created by Section 333 of the FAA Modernization and Reform Act of 2012. Although it had been the suggested that the restrictions could be challenged legally, that possibility became weaker on Tuesday (November 18, 2014) when the National Transportation Safety Board (NTSB) came down on the side of the aviation agency in the case of FAA Administrator Michael Huerta vs. Raphael Pirker. Some had been hoping the NTSB would uphold an earlier ruling finding the FAA lacked jurisdiction when it fined Pirker $10,000 for unsafe commercial operation of a drone. The NTSB, however, upheld the agency’s regulatory role. “The National Transportation Safety Board affirmed the agency’s position that unmanned aircraft systems (UAS) meet the legal definition of “aircraft,” and that the agency may take enforcement action against anyone who operates a UAS or model aircraft in a careless or reckless manner,” the FAA said in a prepared statement. The decision doesn’t leave many options, however, for an industry that is straining at the leash and increasingly looking overseas for less restrictive environments in which to develop their aircraft. 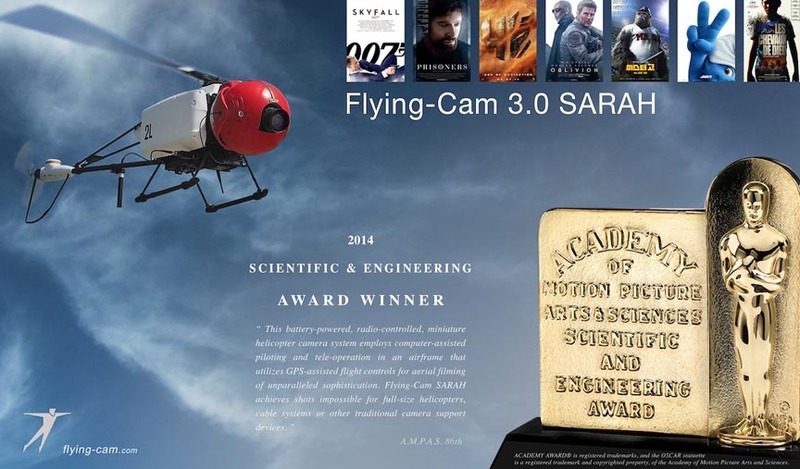 For example, the film industry has emerged as one of the leading forces in seeking FAA exemption for commercial use of UAVs rather than manned aircraft in cinematic productions. A California-based nonprofit, the Unmanned Autonomous Vehicle Systems Association (UAVSA), is holding its first U.S. commercial Drone Expo at the Los Angeles Memorial Sports Arena on December 13. The event will feature cinematographers and drone operators from Hollywood who Top manufacturers for 3D robotics, experts from Berkeley, Stanford, MIT and AUVSI, and film industry production companies will take part in the event.